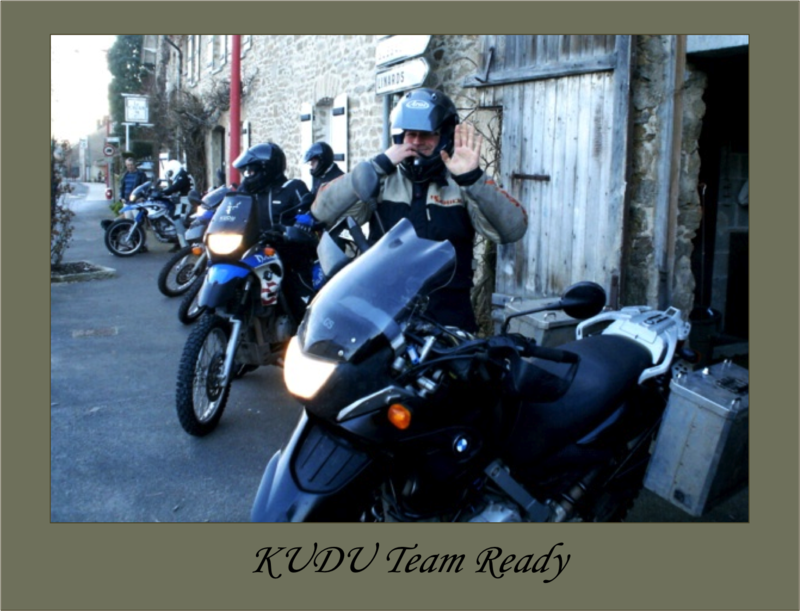 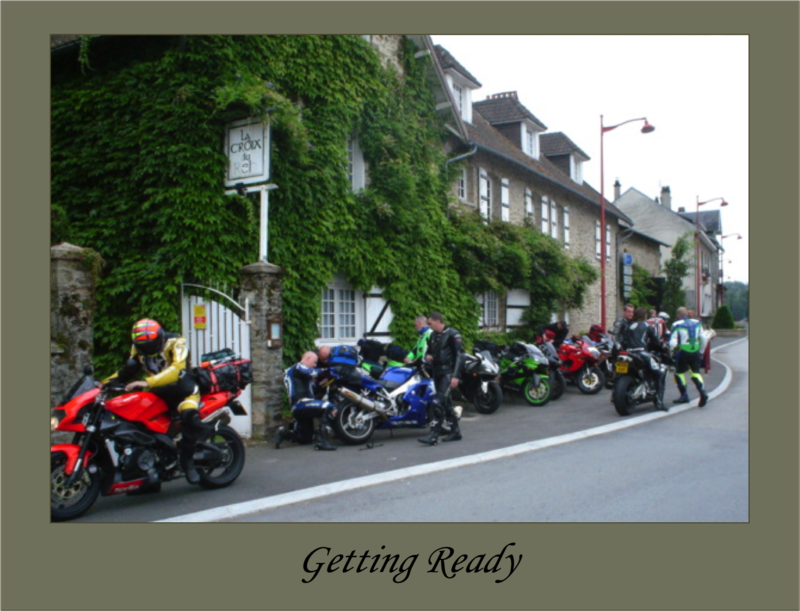 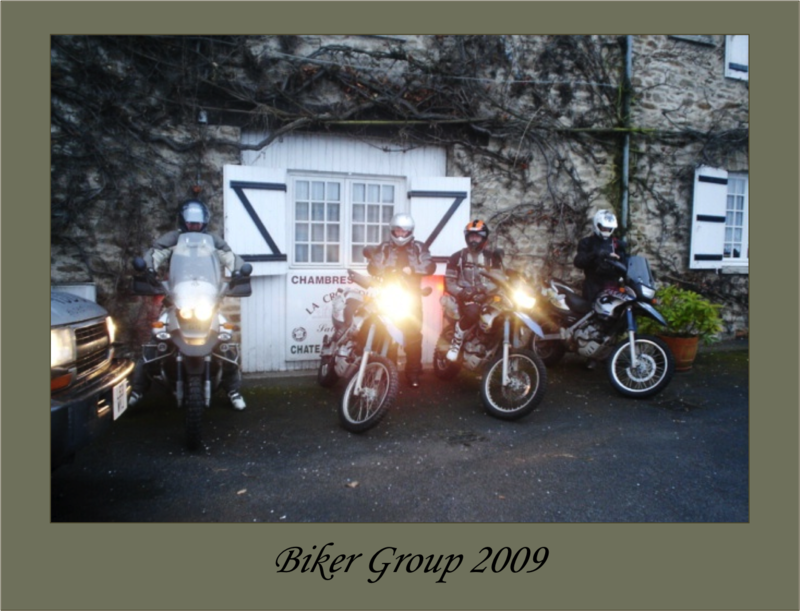 Since 2005, La Croix Du Reh has hosted hundreds of biker, cyclist and vintage car enthusiasts from the UK, Germany, France, Belgium and more. 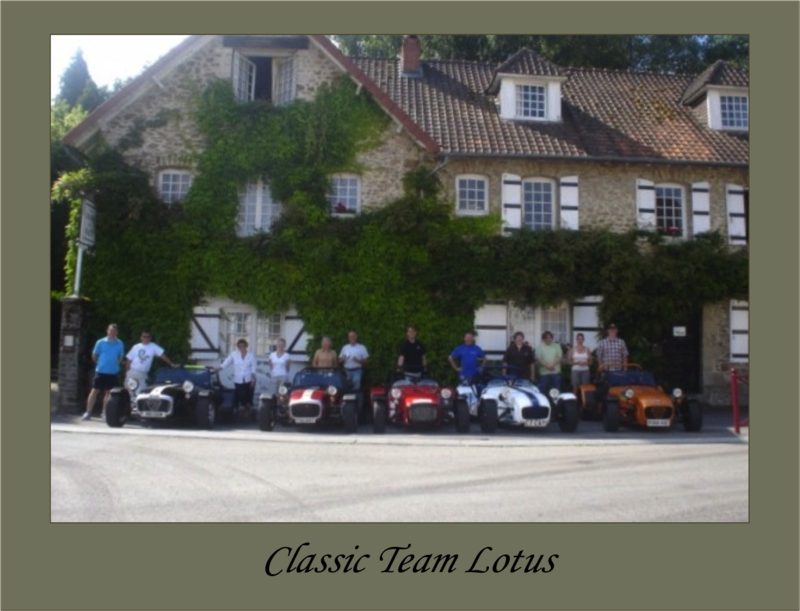 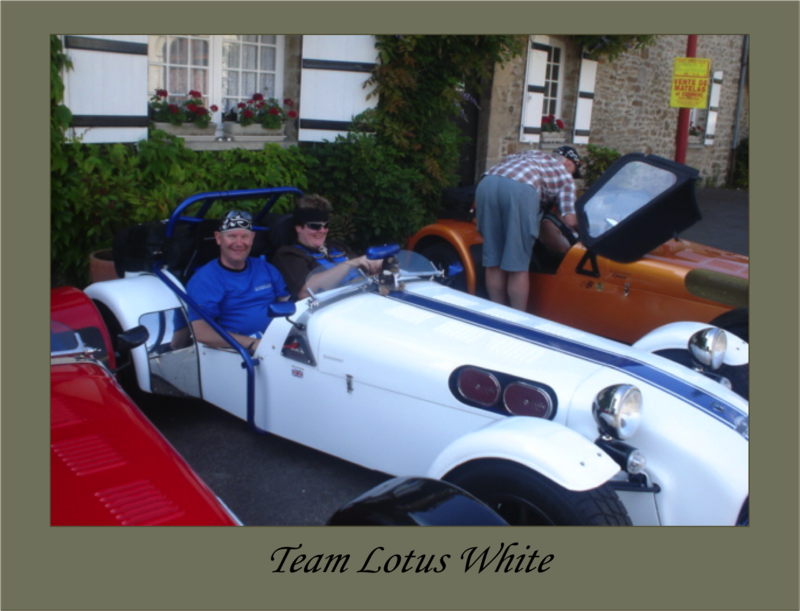 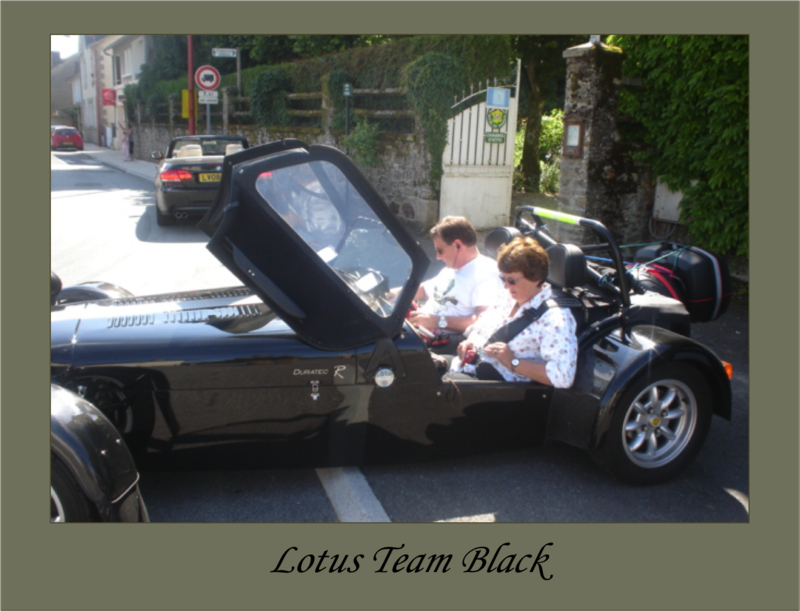 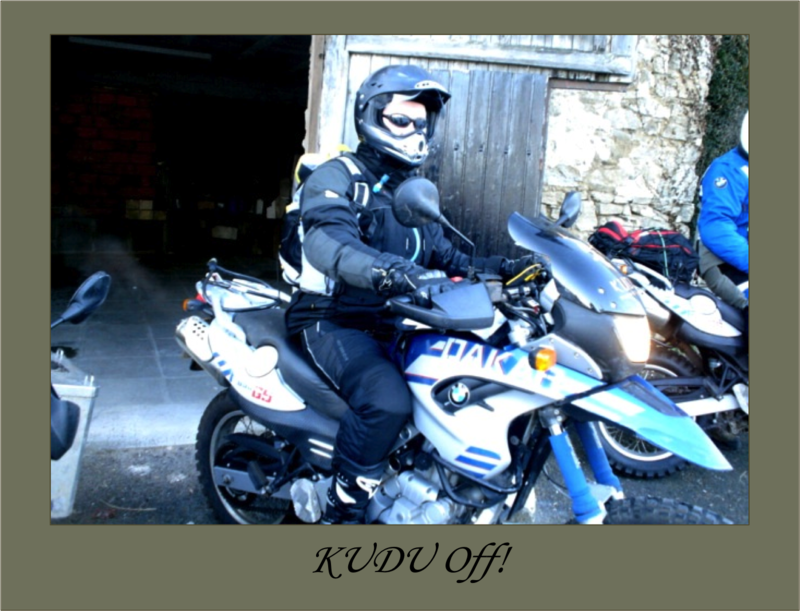 The Bed and Breakfast has looked after such big names as KUDU, Classic Team Lotus and teams from the French Tour de Picardie and contestants from the infamous Tour de France. 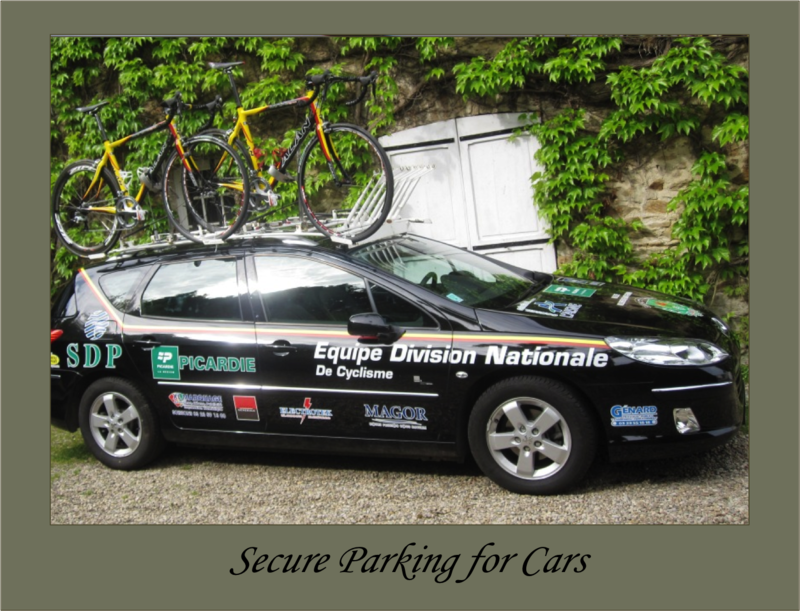 From secure private and garaged parking to the great food and atmosphere, our Limoges B&B has everything you need for your tour adventure. 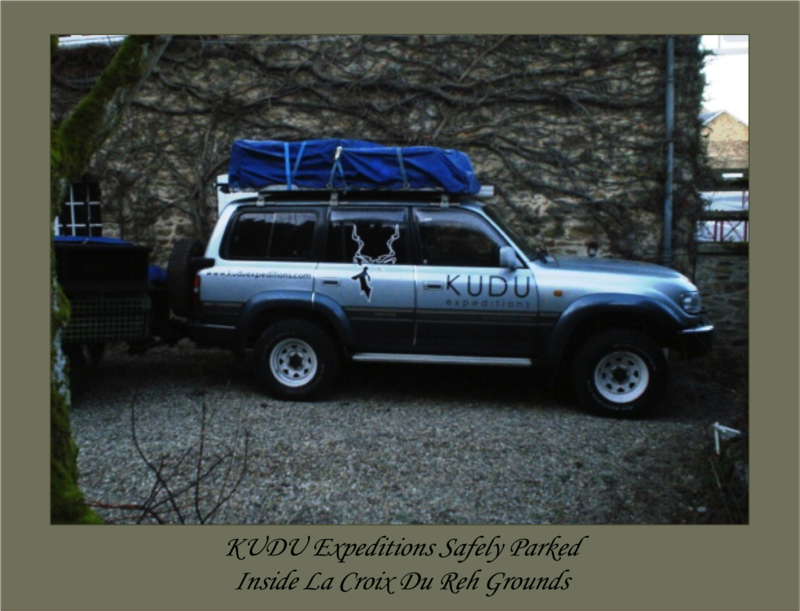 At La Croix Du Reh, we are entirely flexible and no request is too big – our goal is to make your stay as convenient and comfortable as possible. 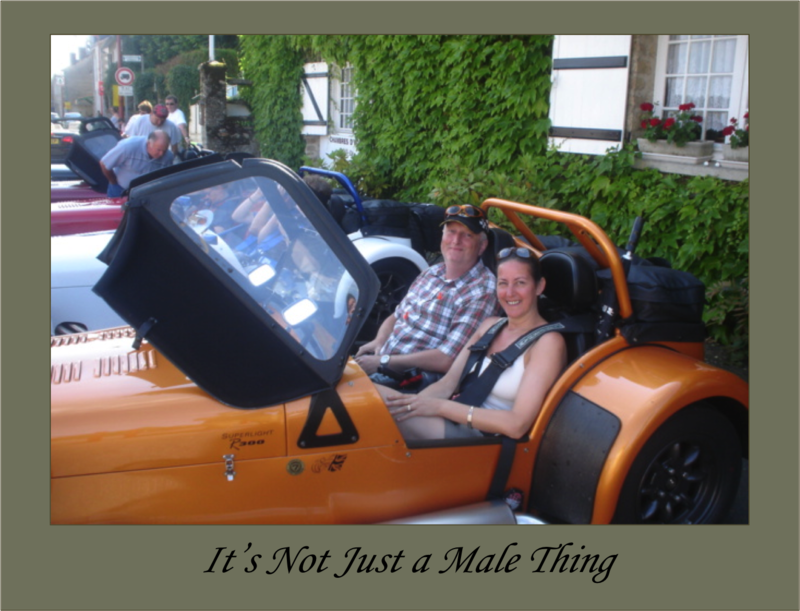 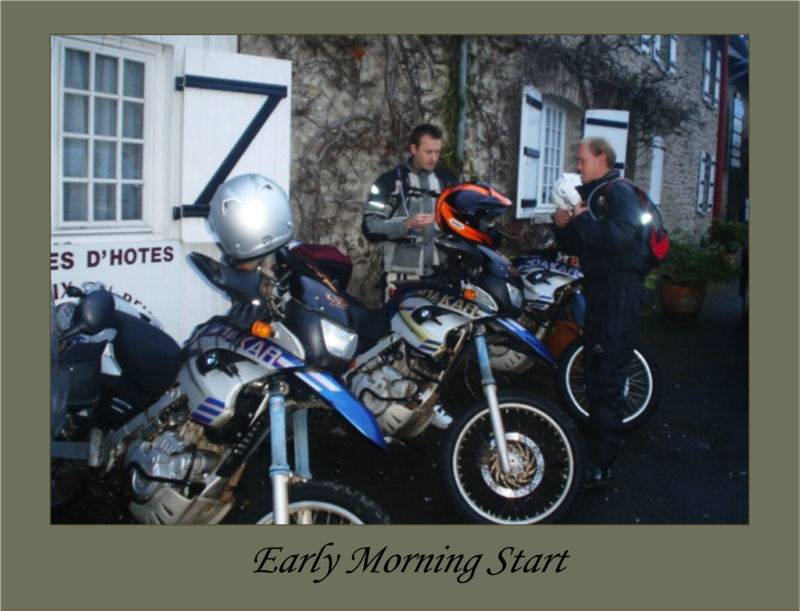 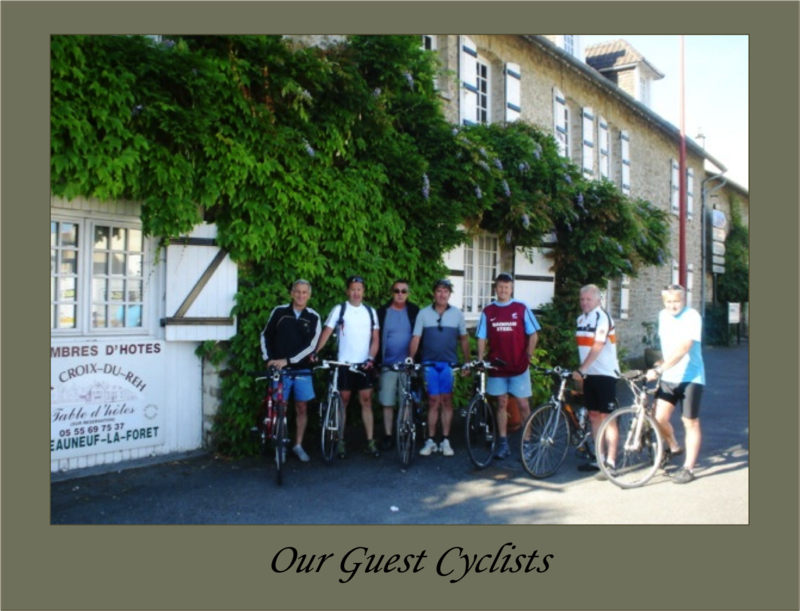 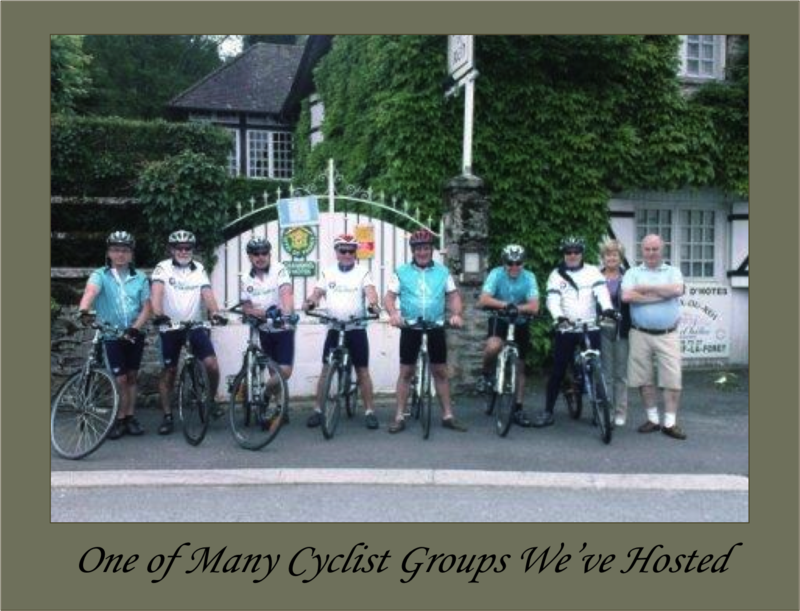 Check out the La Croix Du Reh Bed and Breakfast Facebook Page for pictures of all previous biking, cyclist and vintage car group stays.